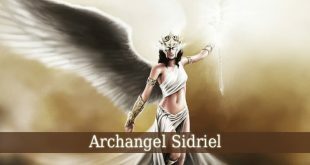 Archangel Jophiel – also known as Iofiel, Iophiel, Zophiel or Jofiel. He is the patron angel of Divine Law and Justice. Jophiel’s name means “The Beauty Of God”. And he is the divine governor of Saturn. 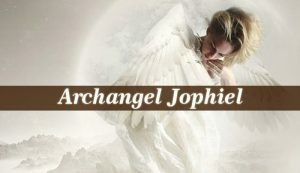 Jophiel is one of the seven main archangels. 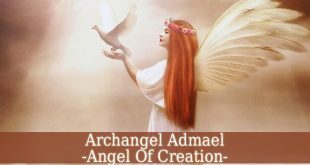 Archangel Jophiel is the patron angel of law and justice. Therefore, he is the angel who makes sure that The Laws of God are respected. And he brings justice wherever it is needed. But Jophiel also represents beauty. And he unveils the true beauty of God in each of His creations. Because every creation of God has its own unique beauty. And each creation caries a spark of divinity in it. Jophiel also helps you to re-discover your own inner beauty. Which is the divine spark that hides in each one of us. Jophiel will teach you how to let that beautiful spark shine and radiate of love. 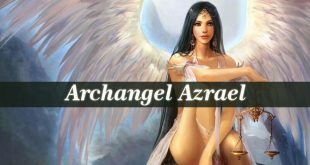 Archangel Jophiel is the one who can teach you when you lack self-love and self-confidence. He shows you how beautiful and precious you are in the eyes of God. Jophiel appears in numerous ancient texts and lore. For example, in Jewish lore he is one of the seven archangels of God. And the helper of Archangel Metatron. The Torah also mentions Jophiel. The scripture calls him The Prince of Law. 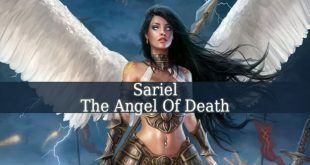 And they often confuse the archangel with Yefefiah, guardian angel of The Torah. He thought Kabbalah to Moses. And he also thought Shem, the son of Noah. 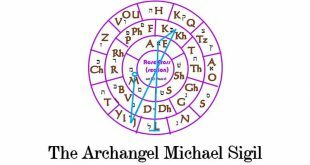 Still in Jewish lore, Jophiel is mentioned as the ruler of 53 legions of angels. 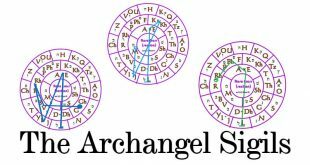 Other books and texts also mention the archangels. For example, the book “How To Distinguish Saints In Art” describes him as the angel which drives Adam and Eve out of The Garden Of Eden. Another book, called “The Christian Lore Of Angels” mentions the archangel as the teacher of all three sons of Noah (Shem, Ham and Japhet).